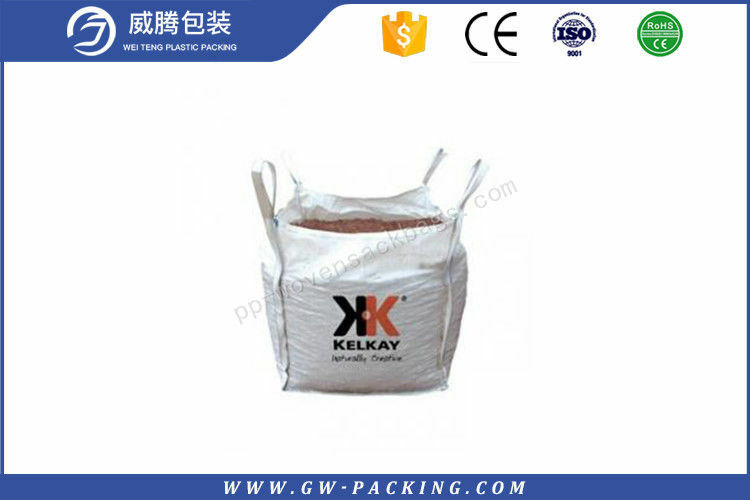 Usage Storage and Packaging rice, flour, sugar, salt, animal feed, asbestos, fertilizer, sand, cement, metals, cinder, waste etc. you perfect design with high quality and make you save purchase cost. 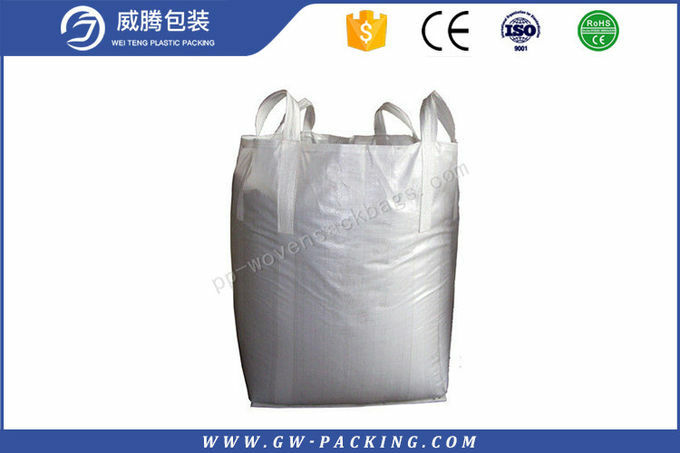 3. if you do not know the bag details information,you only tell me the bag packing for and how many tons packing,we can give you perfect design with high quality and make you save purchase cost. Q1. Can you custom the bag for me/my company? Q2. How can I get samples from you? The samples are FREE, you only need to pay for the freight. Q3. How can I choose the most suitable package? Kindly contact us, we're willing to give you some pressional suggestions.